Improve your lifestyle, restore function and engage a caring, sensitive and compassionate team dedicated to your health and well-being. 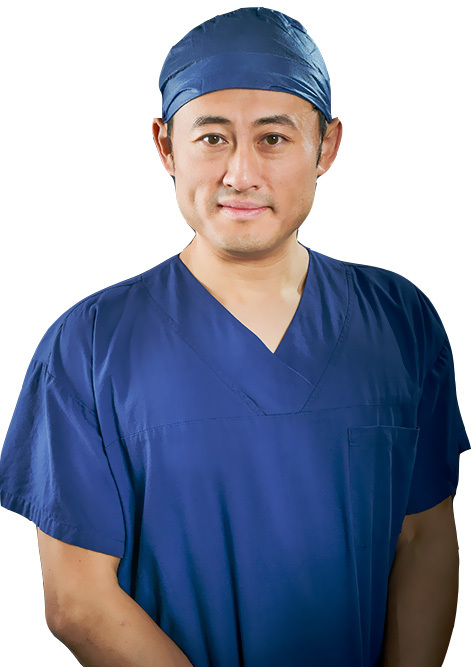 Dr Yang Sun and his team provide specialist urology services including meticulous surgical treatment on the Gold Coast. Providing world class affordable urological care is central to everything we do. We achieve this through access to leading edge medical and robotic technology. Make an appointment today to see how we can improve your urological health. Our world class experience in renal cell carcinoma, retroperitoneal lymph node dissection for germ cell tumours, and robotic surgery ensures you receive the most advanced care available on the Gold Coast. Dr Sun is involved in clinical research with the Australian Prostate Cancer Research Institute. He is actively recruiting patients for national and international trials in collaboration with major Queensland hospitals. We are at the forefront of the use of robotic technology to achieve the best possible surgical result. The use of groundbreaking technology provides operating precision for minimally invasive surgery. Dr Sun is a member of the largest team of urologists on the Gold Coast, providing a comprehensive service at Gold Coast University Hospital, Gold Coast Private Hospital and Pindara Private Hospital.